Categories: SALE, Unisex, LANCOME, BOUTIQUE, FOR HER, FOR HIM, PERFUME. 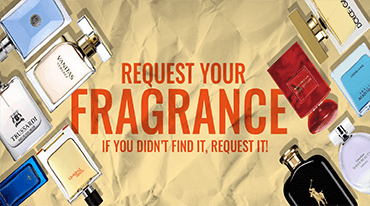 Lancome Oud Bouquet Eau de Parfum is pure, luxurious, and exhilarating. This Oud Bouquet by Lancome is a blend of classy oud and romantic rose.The Oud Bouquet Eau de Parfum by Lancome is a union of two mythical perfumery ingredients, intense oud and delicate rose. The result of the meeting is a scent filled with refinement, opulence, preciousness, and passion. This romance is highlighted by notes of creamy vanilla, irresistible praline, and intimate saffron. 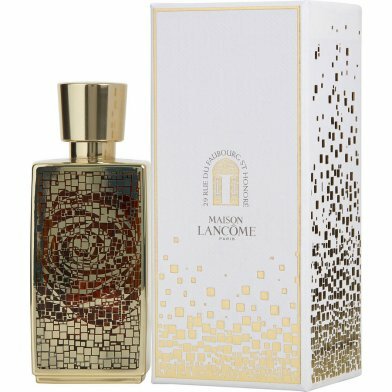 This Lancome Oud Bouquet Eau de Parfum is filled inside a beautiful, gold colored bottle decorated with light-catching patterns on the front surface.